Create custom interfaces about playlists, artists and tracks. Is there a better alternative to pyTunes? Is pyTunes really the best app in Servers category? Will pyTunes work good on macOS 10.13.4? 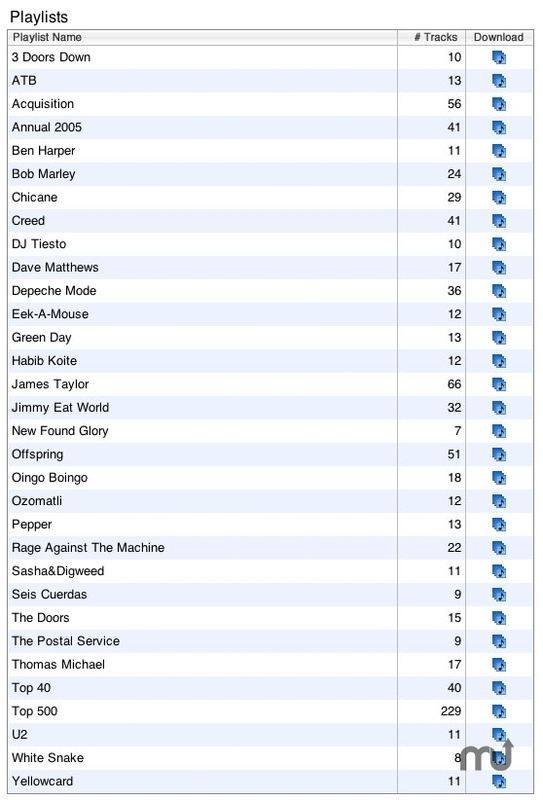 pyTunes is a customizable server for handling requests for your iTunes music library. It provides an extensible base for creating custom interfaces that provide information about playlists, artists, and tracks. pyTunes does not require that iTunes be running in order to handle requests, as it parses your music library and maintains your library internally. In addition to providing playlist and track info, pyTunes handles base64 file transfer. All communication is facilitated via sockets, and a php library file is provided for rapid integration. pyTunes needs a review. Be the first to review this app and get the discussion started! pyTunes needs a rating. Be the first to rate this app and get the discussion started!